Wooden calendar in dilapidated chic\contemporary rustic style. The article itself by different color wood, including wooden braces. 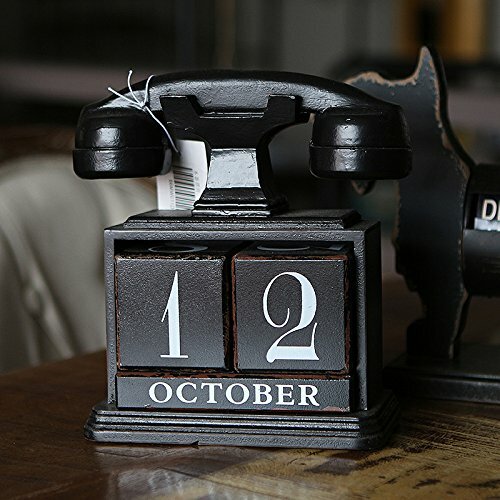 This gorgeous chic wooden timeless style calendar is stylish and functional, as your home add a style.